I’m an urban farmer, currently utilising 4 urban properties, just normal gardens, but growing food for markets and home delivery of herbs and salad greens. 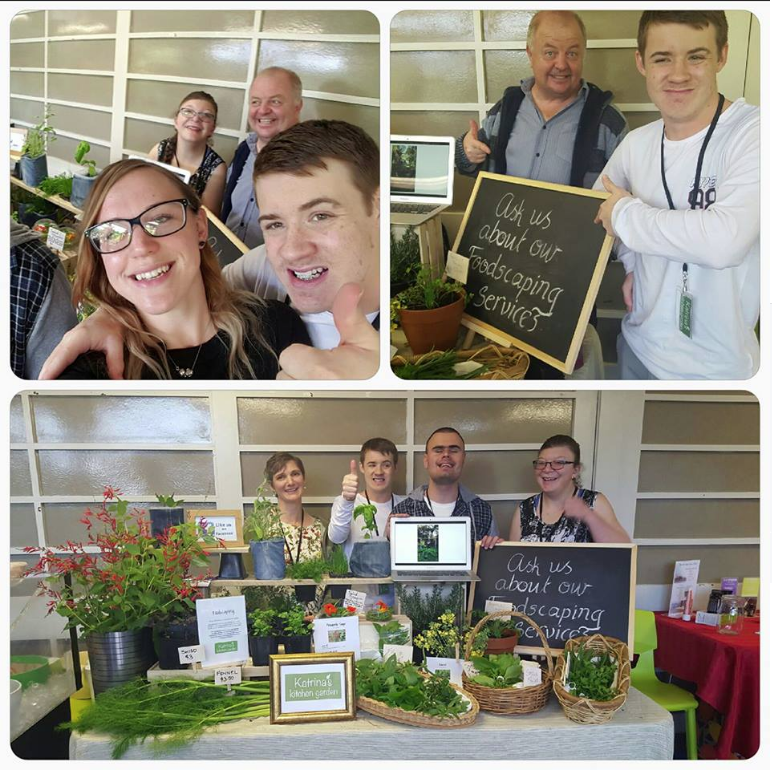 We do a couple of markets – the Titirangi Village Market, and from September the Oratia Farmer’s Market, as well as supplying a local restaurant with edible flowers. The big focus for us is foodscaping, and we have a team of gardeners who tackle this work in a ‘working bee’ style. We are a new business (2017) and our first employees will be chosen from our trainees, who are young adults with intellectual disabilities.